The Boxx Cellars Sangiovese, low production wine from the Sangiovese specialists at Vino Noceto. 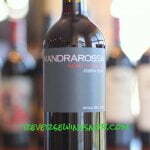 100% Sangiovese from Amador County, California. 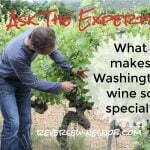 This review is brought to you by Boxx Cellars selling the best of box wine. 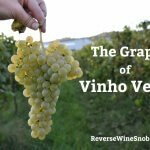 Reverse Wine Snob readers receive FREE SHIPPING with code RWS until 12/19/2016! The Boxx Cellars Sangiovese sells for $47.99 for a 3 liter box which is equivalent to $12 a bottle. Only 202 cases produced. Chianti-inspired Sangiovese displays hints of chocolate with a fruit forward cranberry-cherry character. Highly versatile with food. Get a 3 Liter box (that’s four bottles worth of wine!) Once open, the box lasts for 6 weeks! 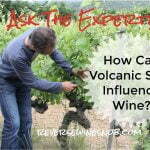 Following up on last week’s post unveiling the box wine specialists over at Boxx Cellars, today we review of one of their premier wines and a great example of putting high quality, low production wine in a box to make it more affordable; i.e. the way it should be done. This is versus the usual strategy of so many of the big names who fill their boxes with low quality, mass produced swill. 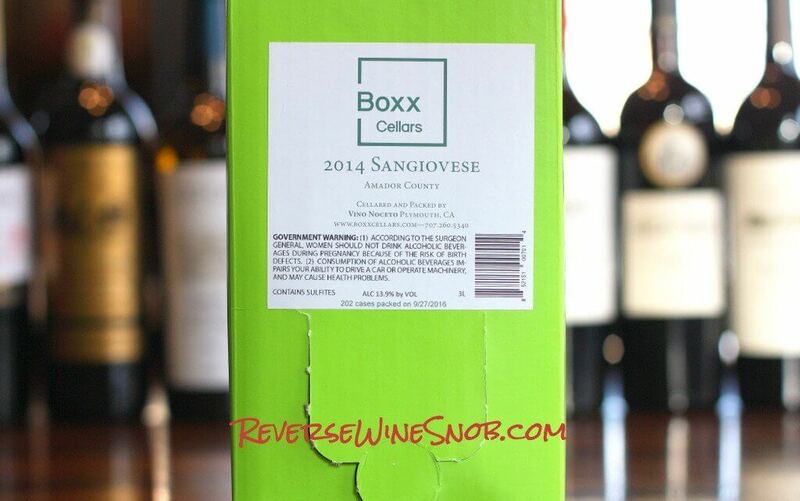 The 2014 Boxx Cellars Sangiovese comes from the Sangiovese specialists at Vino Noceto Winery in Amador County, who have made making great Sangiovese their goal over the last 30 years. The wine opens with pretty classic Sangiovese aromas of red cherry and a little cranberry and spice along with a hint of chocolate. The well-balanced, medium-bodied wine tastes smooth and delicious with more sweet red cherry and cranberry along with plum and a little earthiness. It finishes long and dry with lots of tart fruit and some continuing spice. 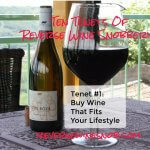 It’s great stuff and would make a fabulous daily drinker, highly recommended! Looking for more great box wines? Find all of our recommendations, plus more info on this money saving format, here.